As technical consultants MD3D specialise in bringing together selected systems that combine the very latest optical and vision-based technology with a major focus on ease of use, data quality and value for money. We seek to offer solutions with an emphasis on 'direct measurement' , eliminating the need for surface target markers or mechanical arms etc. where at all possible. Suggestions and additional equipment for specific measurement work schemes, including overall accuracy verification, can also be provided if required. 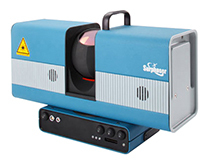 Produce 3D point clouds with the highest precision laser scanners - incredible accuracy - amazing data quality. 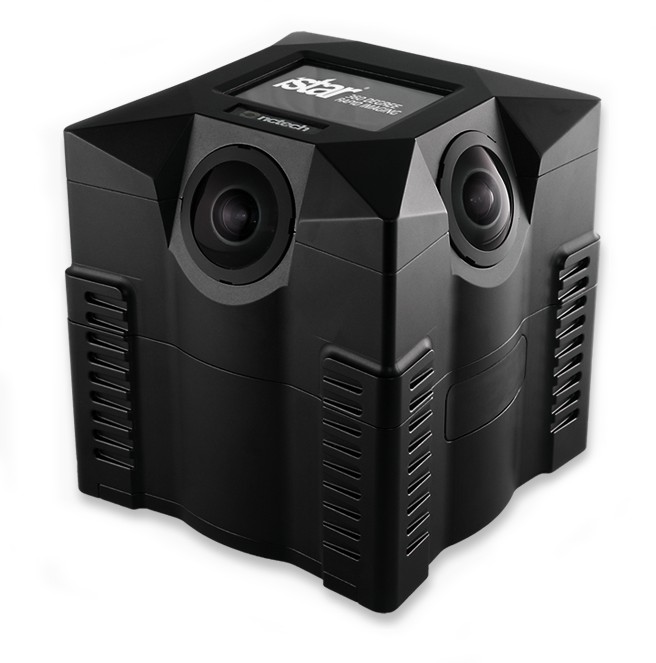 iSTAR cameras for 360° imaging, panoramic video streams and point cloud colour overlay. 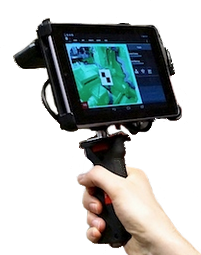 DotProduct handheld scanner, making it easy for anyone to obtain accurate 3D-models and measurements in-the-field. ©MD3D 2014 | All Rights Reserved | User acknowledges that the site may include or contain proprietary material of MD3D or third parties protected by copyright, trademark, or other laws.